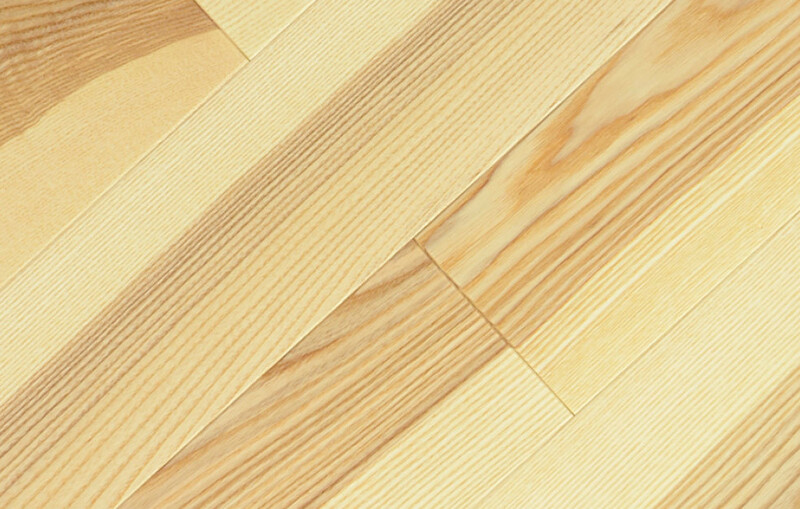 Ash is one of the most popular domestic wood types. The distinctive wood grain and tone gives interiors a unique character. Physical properties are very similar to oak wood; however, the colouring is one of a kind.